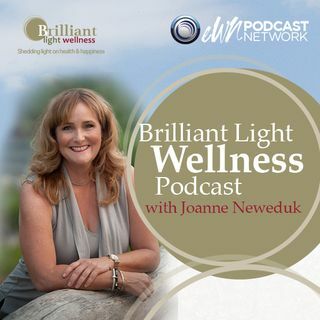 Join host Joanne Neweduk as she welcome guest Myrna Brown as they discuss Feng Shui Happiness. Learn Feng Shui basics and essential to easily increase your energy and happiness. Myrna Brown is the founder of an Internationally operating company, Calgary Academy of Feng Shui. She teaches Feng Shui and consults for private and corporate clients. It was from her own profound experience in changing her home environment that Myrna realized how much our homes and workplaces impact us - ... See More contributing to our happiness or heartache. She now uses Feng Shui to shift the finances, romances and health of her clients. She lives in Calgary with her husband, two sons who attend University and two dogs who basically run the show.